for the check out my bot make check not bold and make bot bold. I don't like the I help in all caps...or italicized. 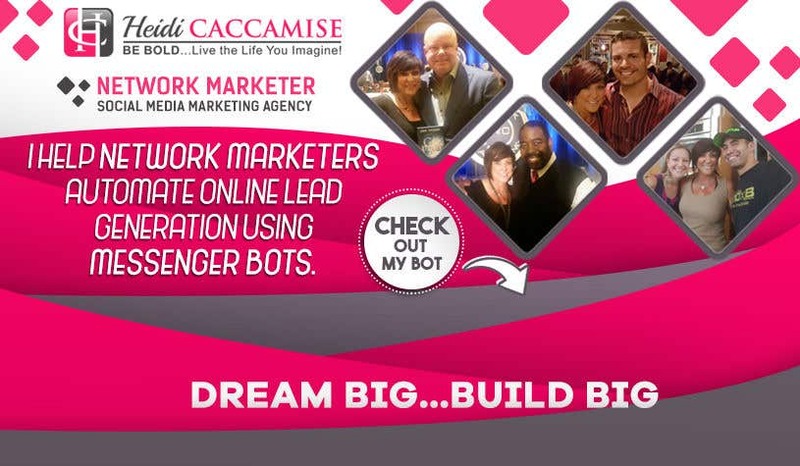 Can you try a different font and make network marketers and messenger bots in grey.